Answer: These candies are not keto-friendly as they will spike blood sugar. 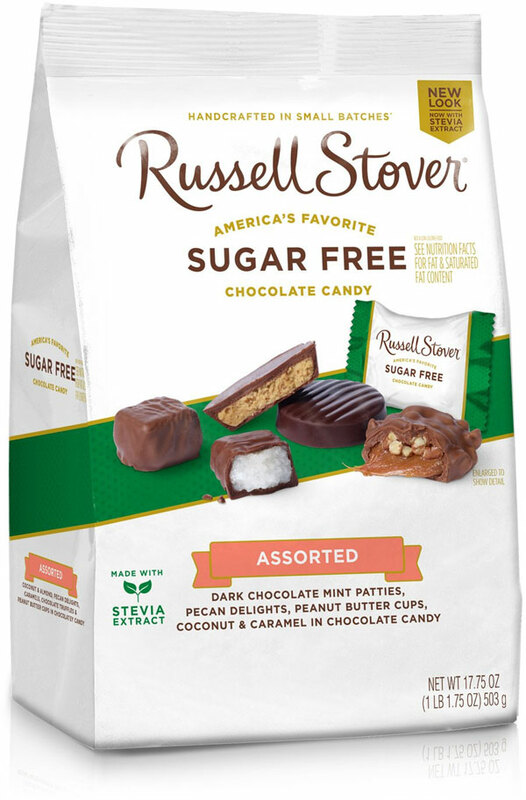 Russell Stover sugar-free chocolates have a nutrition label that's very enticing to keto eaters. Each serving contains 20 g of total carbs, but 17 g come from sugar alcohols and 1 g comes from fiber, so the standard calculation of net carbs implies that these candies only have 2 g of net carbs. However, a careful inspection of the ingredients list raises big red flags. The primary ingredient in these candies is maltitol. 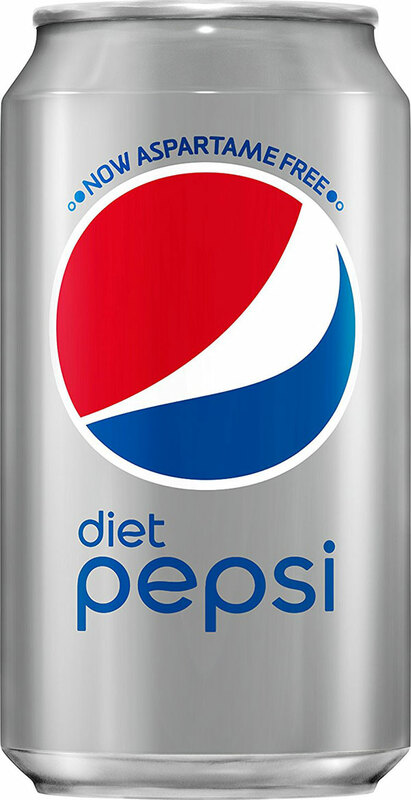 It's a sugar alcohol, but it's not a keto-friendly one like stevia or erythritol. 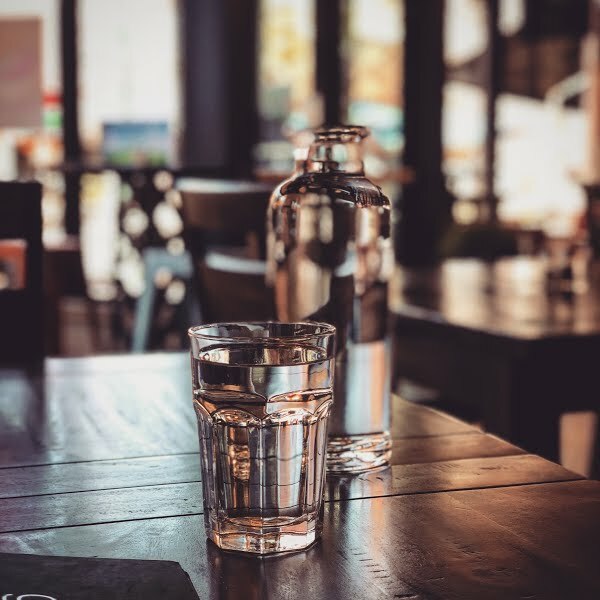 Maltitol's glycemic index is 36, so it spikes blood sugar and can interfere with ketosis. 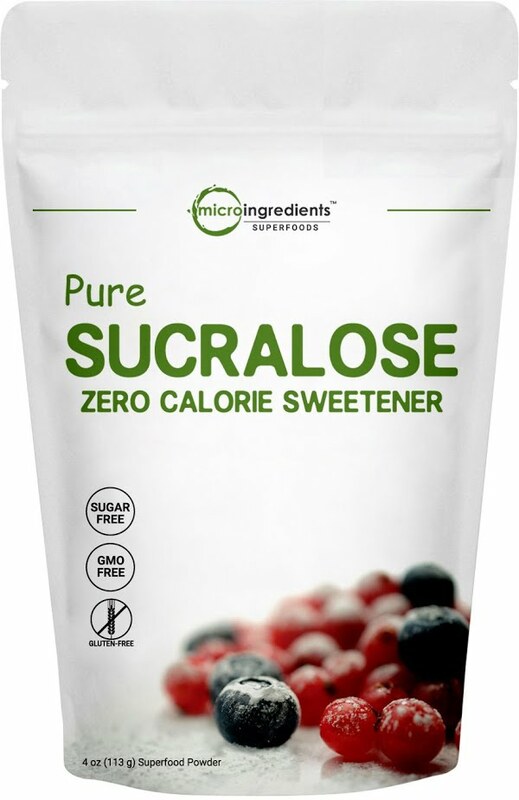 For comparison, sucrose (table sugar) has a glycemic index of 65, so maltitol isn't much better than normal sugar. If you're craving a keto-friendly chocolate, try Lily's Chocolate Bars. Lily's sweetens their chocolate with erythritol and stevia, which both have a glycemic index of zero, so they don't interfere with ketosis.